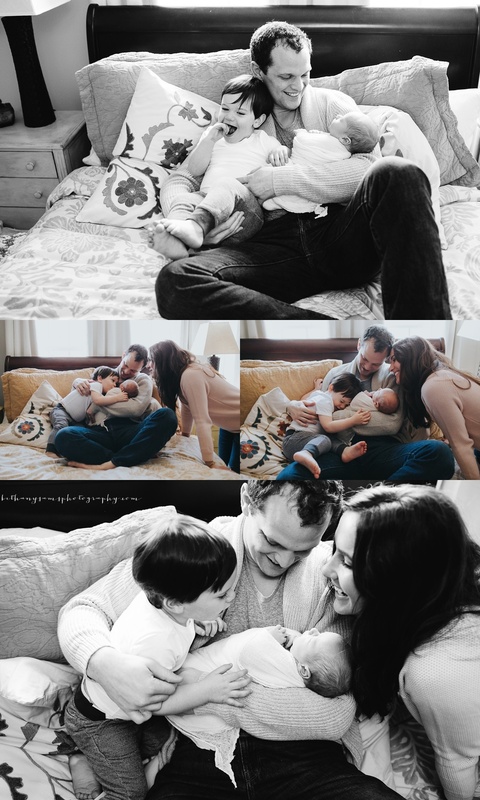 I loved photographing this sweet family in their own space to celebrate their little guy turning 6 months. He even fell asleep during our session which I didn't mind one bit. Happy 6 months Asher man! 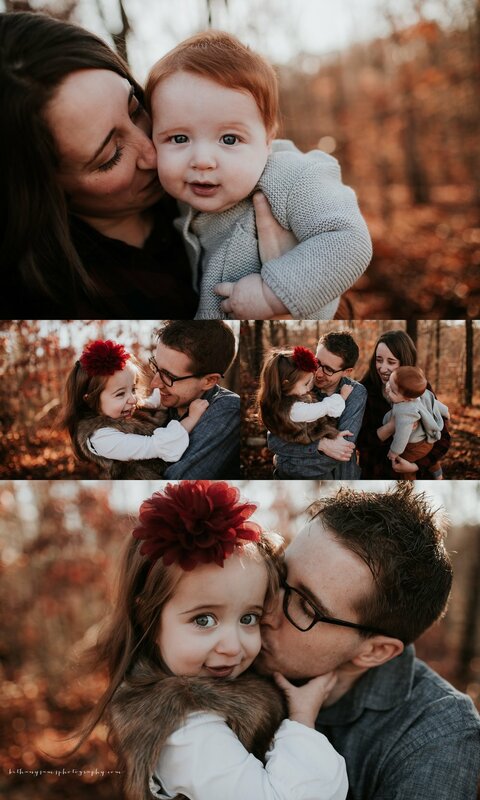 I love getting to photograph this family. 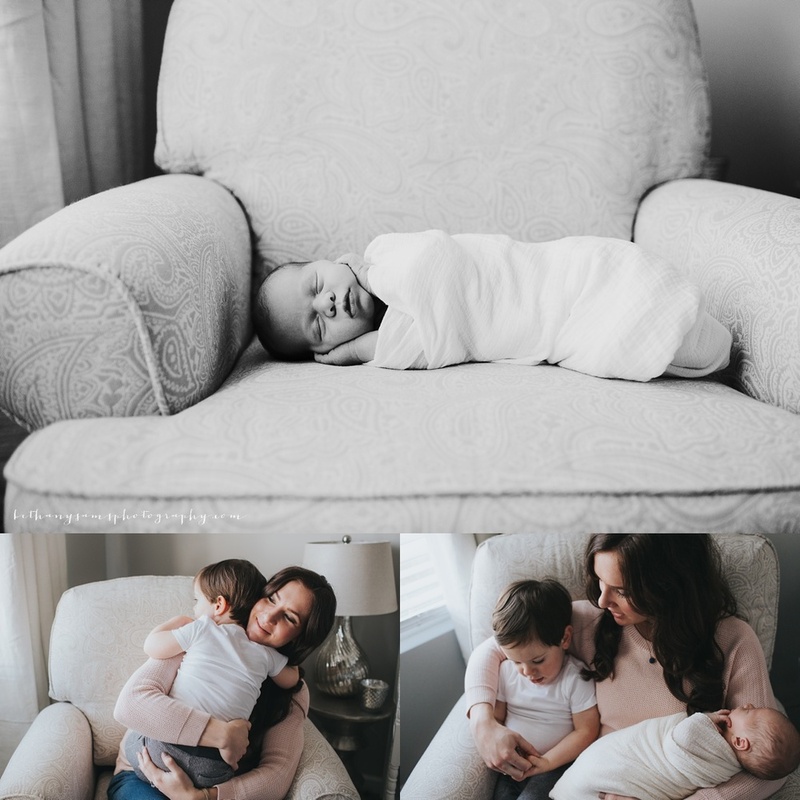 They have been with me since the early days of my business and I am so thankful to still be photographing them! Merry Christmas Martin Family! Oh my goodness how I love this family. 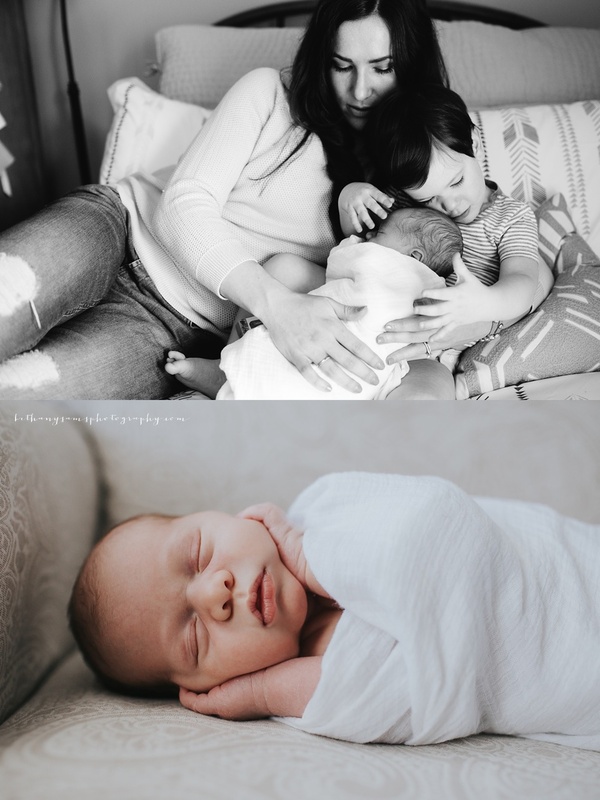 They are so special to me because they were my very first clients. 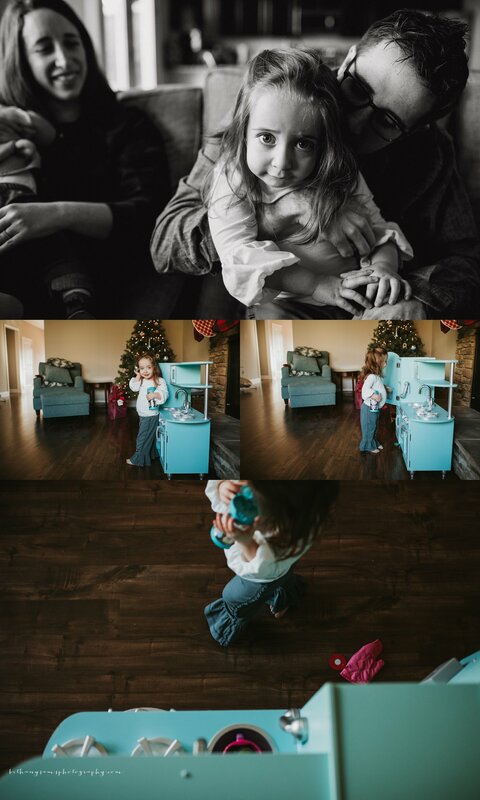 I know I say that every time I photograph them but it is so special to me because they were the first people to trust me with their family memories and that is so special to me. I love photographing them more and more each time because they are just so easy. I mean, really. They are crazy about each other and it shows. And that makes me a very, very happy photographer. Love you guys. Enjoy your photos. Happy Birthday today to this sweet little guy! 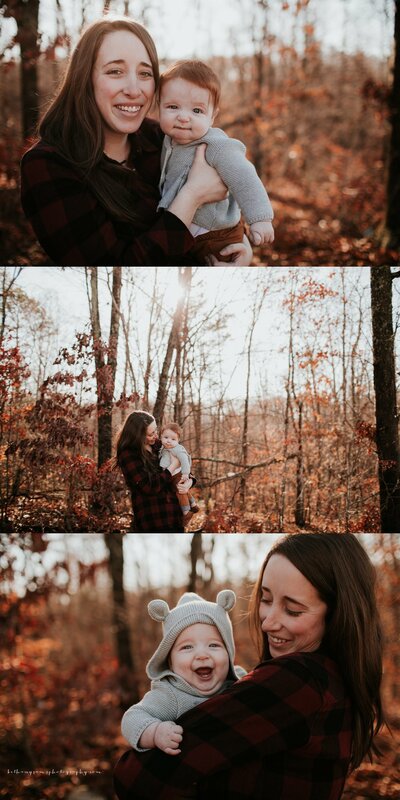 It has been so fun to see him grow throughout his first year. What a blessed little guy to have such a wonderful family. Happy Birthday Camden! 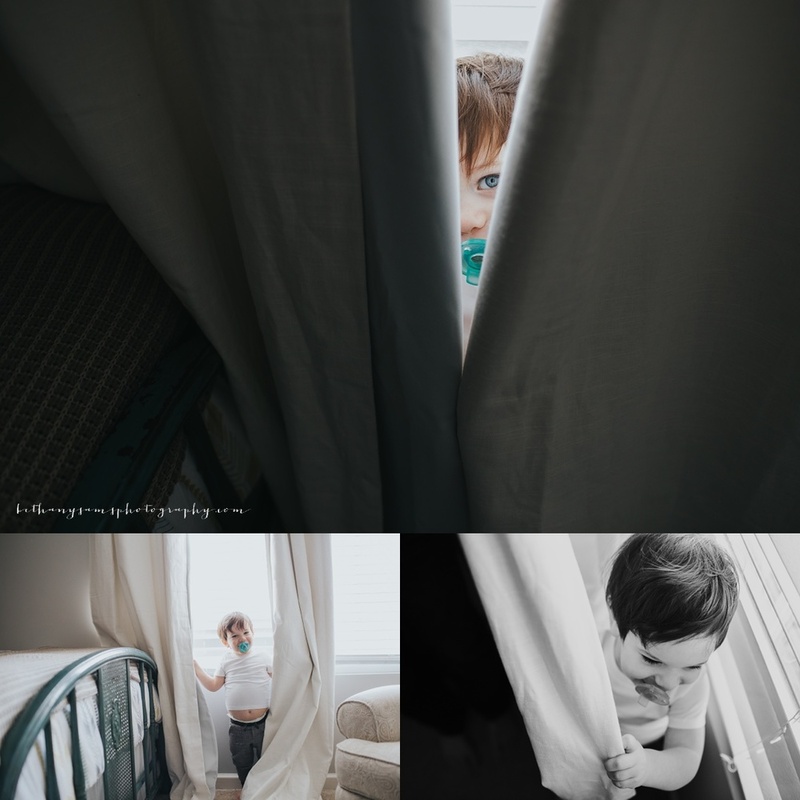 I love photographing families over the course of a babies first year. It is so much fun to get to see how they've changed and grown. 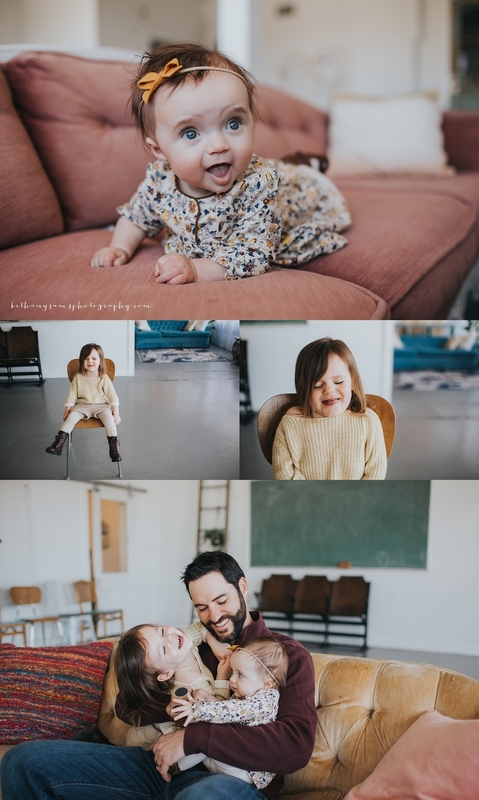 I had the best time catching up with these guys last week and celebrating their baby girl's first year. They always have me cracking up! Happy Birthday sweet girl! 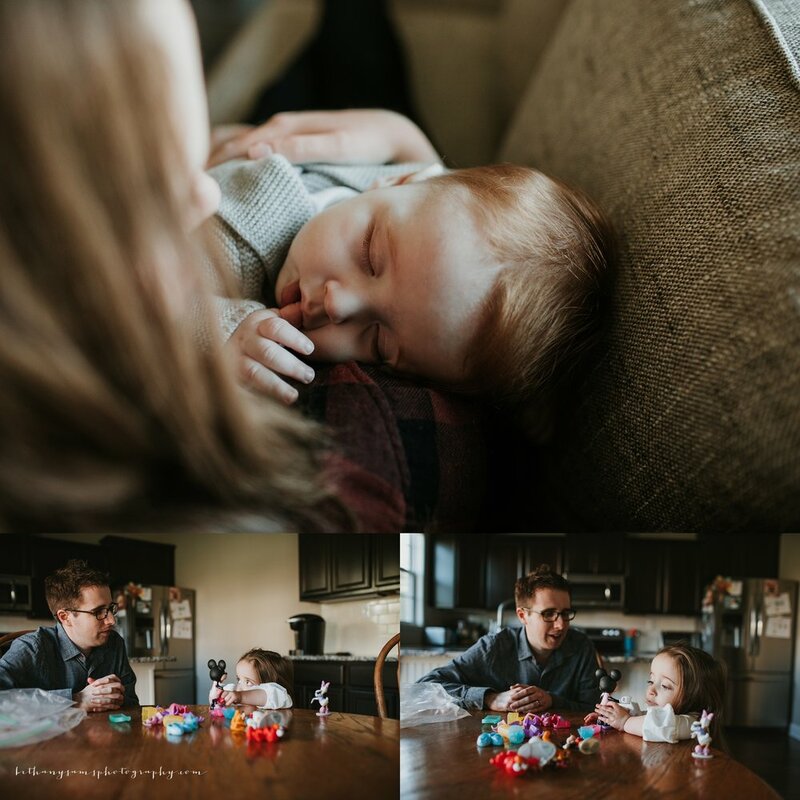 I recently got to photograph this family for the second time this year to celebrate Ms. Sophie's 1st birthday. This family is so sweet. It has been an honor to photograph you guys this year. Blessings to you as you celebrate your sweet girl. 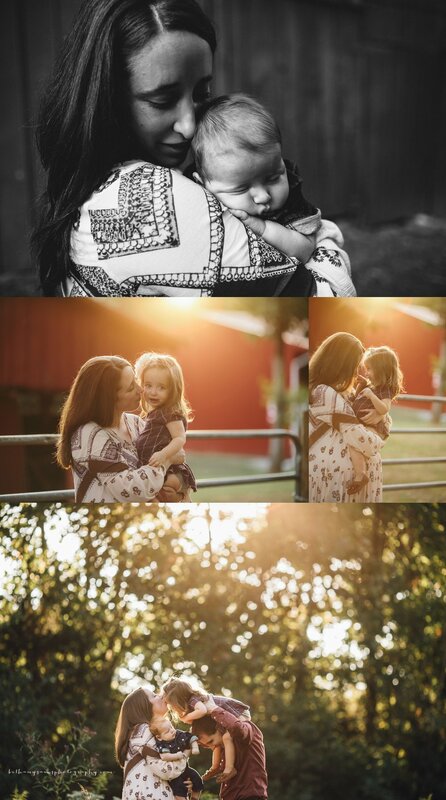 It has been a joy to photograph this sweet baby girl and her family since she was in her mama's tummy. 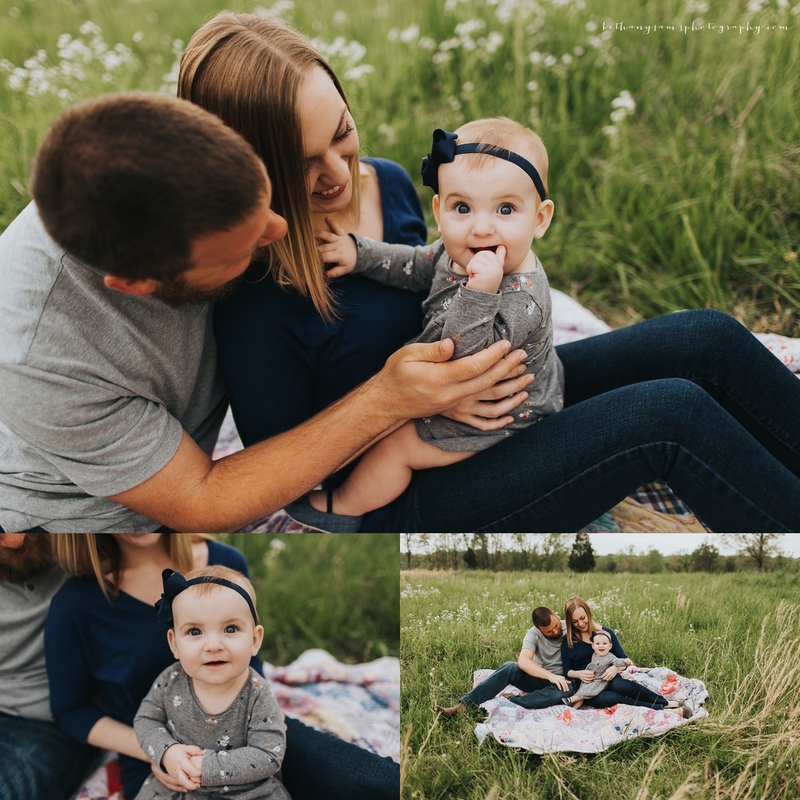 I seriously feel so blessed to get to do multiple sessions with family throughout the course of their baby's first year and beyond. 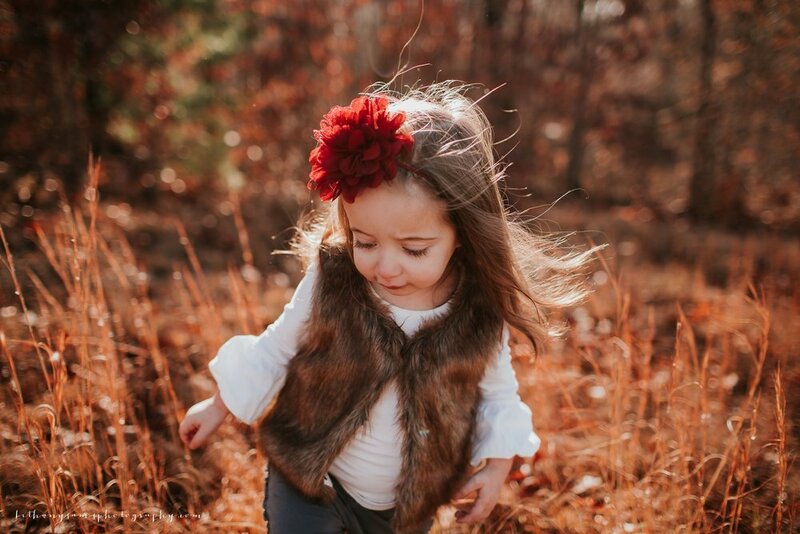 I have loved getting to watch this sweet girl grow. Happy First Birthday Ms. Savannah!